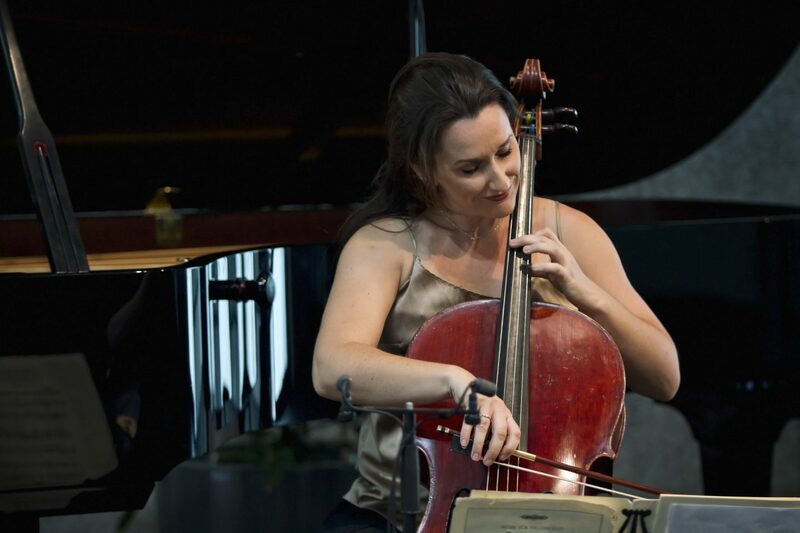 Concerts Without Borders (Concerts Sans Frontières) is an exciting new concert series celebrating Australians and chamber music, to take place at the prestigious Australian Embassy, Paris. 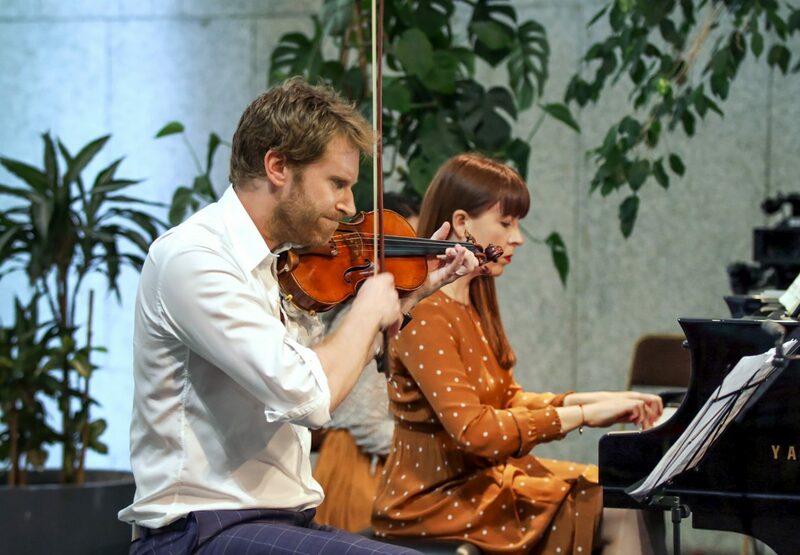 With confirmed concert dates in June and November 2018, these free events at the Australian Embassy will highlight and promote the profile of Australian musicians and culture through the performances of vibrant, accessible, awe-inspiring chamber music. The concept for Concerts Sans Frontières stemmed from a desire to showcase the incredible talents of Australian artists and their colleagues in a European city with relatively few accessible avenues to do so. In partnering with Ambassador Brendan Berne and the Australian Embassy in Paris, CSF aims to create a truly international series of concerts, inviting the Parisian public to experience some of Australiaʼs finest cultural exports in a warm and welcoming environment. 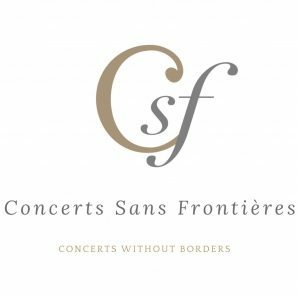 One of the most important aspects of Concerts Sans Frontières is the development of the international relationships fostered between expatriate and Australian based artists, and young artists studying or establishing themselves in Europe. 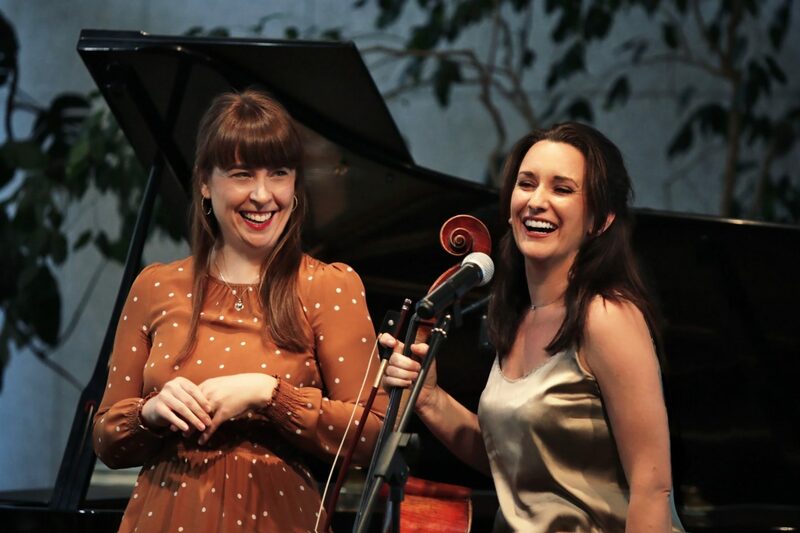 Working and performing together forms lasting musical bonds, and these connections not only provide a magical concert experience for the audience, but also enable the establishment of an important professional network for Australian artists outside of Australia. 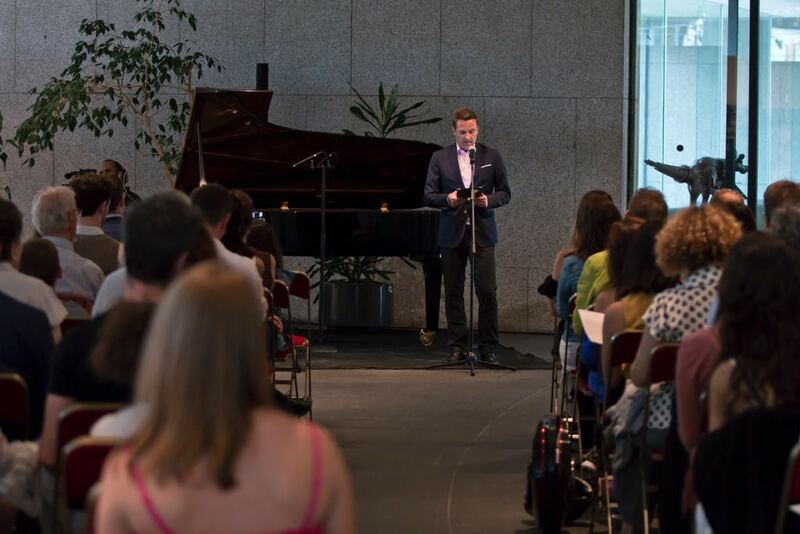 The significance of a concept such as Concerts Sans Frontières lies in the fact that it seeks to provide both a unique forum for bringing Australian artistic excellence to the world, as well as providing an ideal forum for sophisticated diplomacy and building new relationships for Australian-International partnerships. As such, the budget for the program will incorporate seeking private sponsorship for our artists fees and travel, as well as corporate and ʻin-kindʼ sponsorship for the general running of the series (targeting businesses with interests in both France and Australia). Given this series will take no funds from ticket sales, artists sponsorship is paramount. Happily, for additional promotion of the events, CSF has already welcomed ʻExpatriate Magazineʼ as its Media Sponsor: an organisation with a print, web, and social media audience of over 240,000 people. The very embodiment of sophisticated diplomacy, performances will be by professional expatriate, local & visiting artists as well as emerging Australian artists entering the world stage. 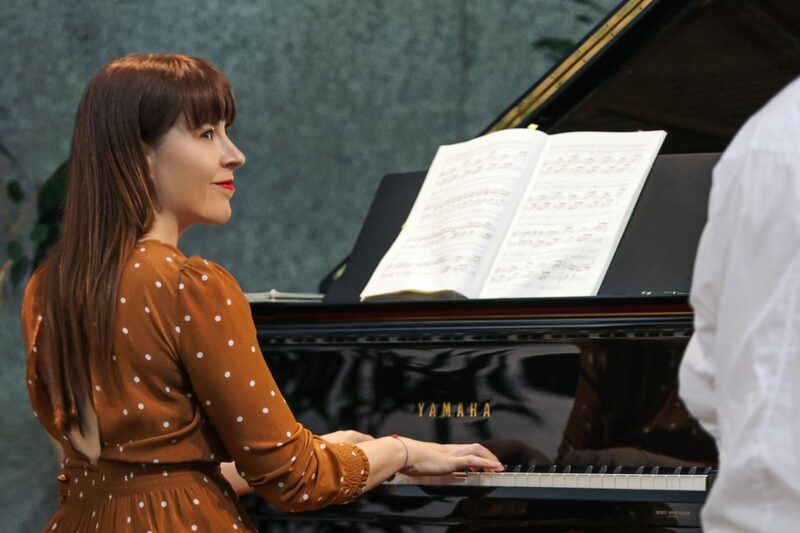 The series will provide these artists with performance opportunities that do not otherwise exist for them in Europe, whilst publicly championing Australia as a contemporary, diverse nation & source of artistic excellence.